Technology Standardization and Risk Mitigating is the process of aligning your applications and IT infrastructure asset to a baseline of standards that are preferred because of the strategy and policies of the organization, in order to reduce risks (or the cost that failure brings). The more standard a solution, the lower the financial risks. How Does Dragon1 Support Technology Standardization? Dragon1 supports Technology Standardization by helping you to create diagrams that show where certain organizations are compliant or not compliant to standards. Dragon1 helps you to create diagrams that show what standards organizations need (because of the strategy), how to implement new standards and how to remove bad or old standards. For instance, you may want to collaborate seamlessly with other organizations, or have your business units collaborates more efficiently together. You may want everyone to be working with one consistent client view. Then you would be looking to have only solutions build on open standards or very common standards. This will make integrating processes, services and applications between organizations much easier to do. On the Dragon1 platform, you will visualize then what standards, solutions and technologies organizations for the same task are using, and which are open or very common and how to migrate to a uniform landscape of standards. Having different solutions for the same problems and having a different version of the same solutions, increase costs. Having exotic solutions to a common problem, or having no standard solutions to standard problems, all increase costs. Especially when knowledge is scarce. Dragon1 is a proven EA platform and open EA method and supports you in standardizing your Business and IT Landscape successfully. The less diverse (in terms of standards and technologies) an IT landscape is, and the fewer relationships or interfaces there, the less complex the IT landscape is. Lower complexity leads to higher availability, an improved way of working of the IT landscape and much fewer risks it will fail. We have provided use cases for you that have Technology Standardization and Risk Mitigation as benefit. Dragon1, SaaS platform for Enterprise Architecture. 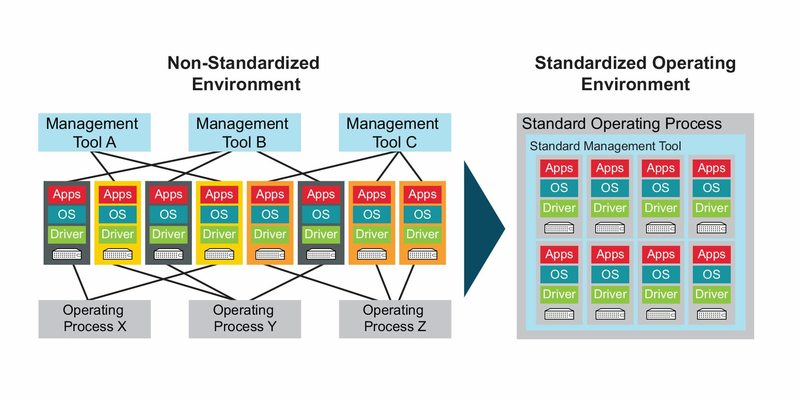 Application Portfolio Management: how to create effective application landscapes? Architecture Center: communicate EA to stakeholders!